Trouble is brewing in Zanu PF, with some militant war veterans pushing for former Cabinet ministers now stationed at the party's Harare headquarters to be expelled from the former liberation movement for alleged corruption and undermining President Emmerson Mnangagwa. This comes as Mnangagwa and his government are under pressure to stabilise the country's sickly economy which has been in turmoil ever since Finance minister Mthuli Ncube unveiled a cocktail of measures aimed at mitigating the situation. The old Zanu PF guard — which includes former ministers who were shunted to the party's HQ after Mnangagwa appointed a new Cabinet - could become victims of the disgruntled war veterans who were "envious" of these bigwigs' mouth-watering perks which are similar to those of serving ministers. Mnangagwa re-assigned these "chefs" to the party's headquarters — commonly referred to as Shake Shake House in Harare street lingo — in a bid to breathe new life in government and to strengthen the former liberation movement's administration. 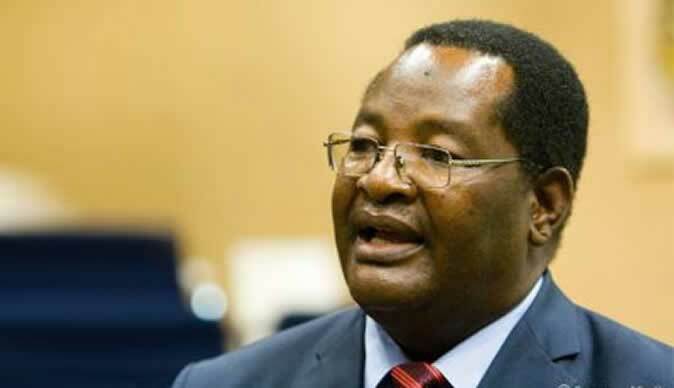 War veterans chairpersons drawn from the country's 10 provinces recently petitioned Mnangagwa in this regard, demanding the removal of Zanu PF's secretary for administration Obert Mpofu and fellow former ministers David Parirenyatwa, Patrick Chinamasa and Sydney Sekeramayi — who are all politburo members.